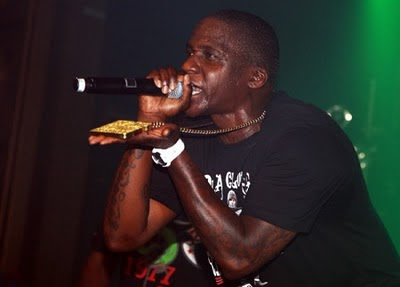 Check out Malice from rap duo The Clipse having fun with a jar of vaseline. Why? The clip is after the jump. As strange as it is. I'm gonna dig out the 1st clipse album because its a classic and I ain't heard it for the longest, so maybe on some subliminal level the clip serves its purpose!